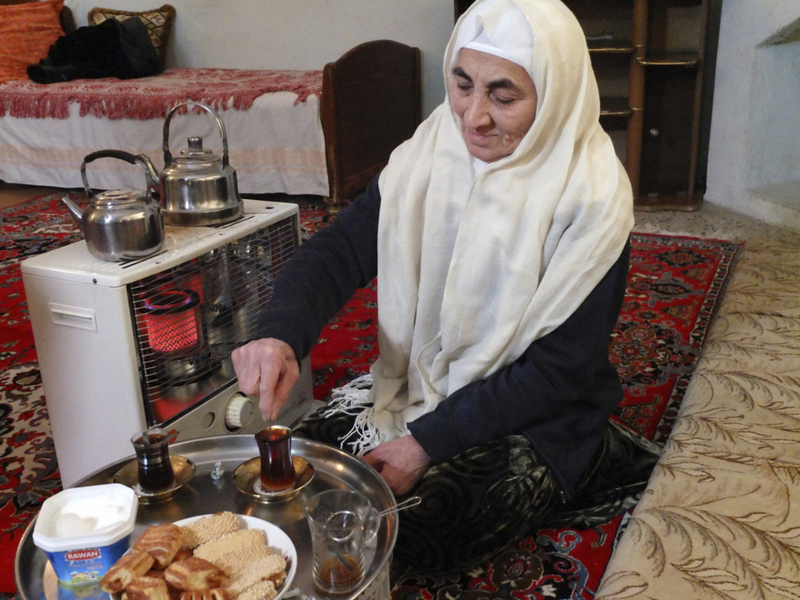 The Maslawi dialect borrows words from Turkish, Persian and Kurdish. Mosul: For centuries, residents of Mosul have spoken a unique form of Arabic enriched by the Iraqi city’s long history as a crossroads of civilisation, a singsong dialect that many now fear will die out after years of war and displacement. Much of Mosul’s Old City, where speakers of the dialect are concentrated, was completely destroyed in the war against Daesh. Thousands of residents were killed in months of heavy fighting, and tens of thousands fled, taking with them the city’s local patois and memories of its more cosmopolitan past. “About 90 per cent of those who fled the Old City speak the Mosul dialect,” Shahd Walid, 26, said in the courtyard of a stone home near the ruins of the Al Nouri Mosque, an 850-year-old landmark that was destroyed by the militants as they made their final stand in the summer of 2017. 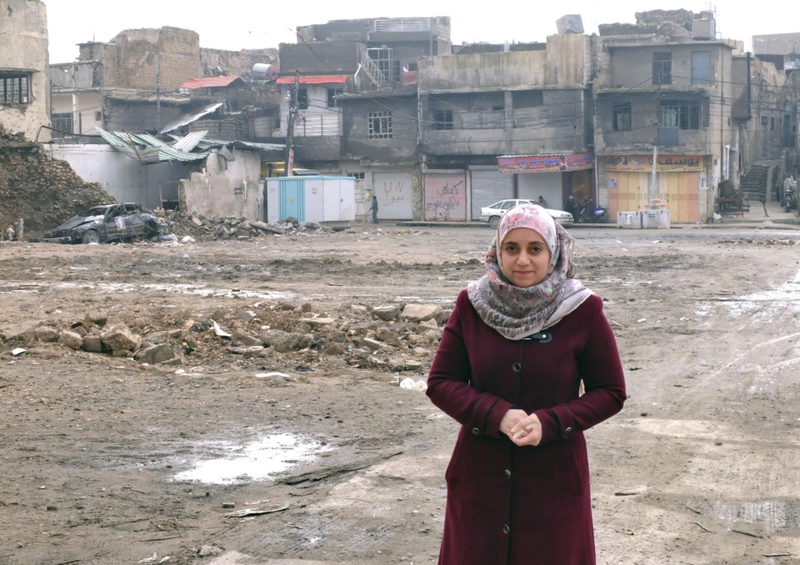 She is one of a dwindling number of young people who still speak the dialect consistently, even though she grew up in the eastern part of Mosul, which escaped the worst devastation. She recalls speaking it with her grandfather and his friends, who lived in the Old City. Written Arabic is the same from Morocco to the Arabian Gulf, but local dialects vary widely from country to country, and sometimes even from one town to the next. The differences can extend far beyond pronunciation, to basic vocabulary and verb forms. Some dialects differ so much that native speakers resort to English or French to communicate with one another. The Maslawi dialect borrows words from Turkish, Persian and Kurdish, reflecting the tumultuous history of Mosul and the surrounding plains of Ninevah. It includes the classical “q’’ sound, pronounced like the English “k’’ but emanating from deep in the throat. Instead of rolling the “r’’ sound, Maslawis pronounce it as “gh,” similar to Hebrew or French. In the Mosul dialect, an arched gateway is a “qantagha,” a minaret is a “mnagha,” a narrow ally is an “awji” and a soccer ball is a “tappi” - words that would seem strange even to someone from Baghdad. Iraqis from elsewhere in the country have long mocked the dialect as sounding effeminate. Walid says young men in Mosul often switch to another dialect when outsiders pass by so they won’t be teased. The dialect’s decline stretches back decades, through the conflicts that preceded Daesh’s takeover in 2014, according to Abdul Kareem Yaseen Ahmad, an Iraqi scholar at Newcastle University who studies the dialect. The once-vibrant Jewish community left in the 1940s and 1950s, during the violence and hostility that surrounded the creation of Israel. The Christian community in northern Iraq has been declining for decades, as families have fled war and extremist attacks or sought better opportunities abroad. Beginning in the 1960s, successive Iraqi governments launched Arabisation campaigns in the north, bringing in large numbers of Arab loyalists from other areas to tilt the demographic balance against the Kurds, who faced expulsion during successive rebellions. “Our problem is that we’ve mixed so much,” Sa’ad Mohammad Jarjis, 59, said as he paced atop broken archways and shattered tiles, the ruins of his family’s centuries-old home on a hillside beside the Tigris River. “When our Maslawi friend speaks quickly, and we can’t understand him, we say he’s talking like a chicken,” he said. As recently as 2014, the Old City was home to more than 60,000 people. Daesh killed thousands during its three-year reign, including in mass public executions. 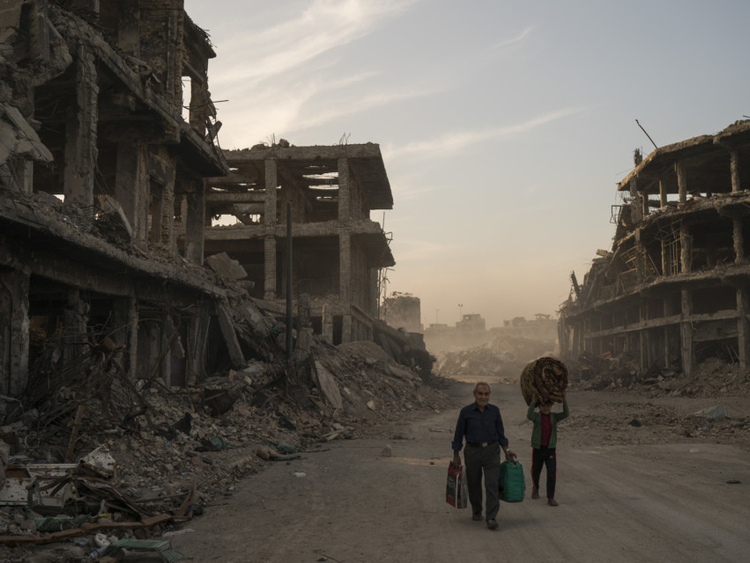 As Iraqi forces backed by a US-led coalition closed in on the Old City in 2017, the militants rounded up civilians to use as human shields and fought house to house in the bloodiest urban conflict since World War II. 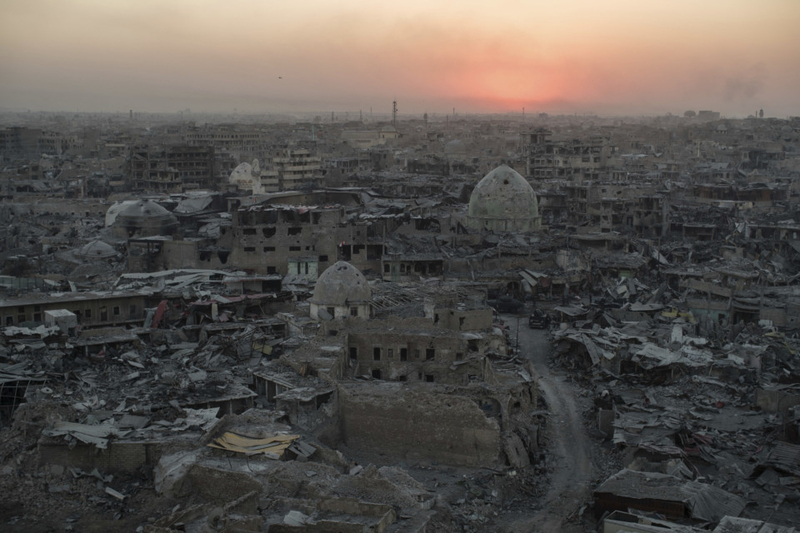 Air strikes and suicide bombings transformed entire neighbourhoods into an apocalyptic landscape of rubble and gutted buildings. Nawal Fathi, 70, was born and raised in the Old City, but fled the fighting and now resides in Mosul’s western suburbs. During her childhood, she remembers tribal sheikhs visiting the Old City and even staying in her family’s home, but she insists, with some pride, that they had no influence on the local culture. “Peoples’ minds have changed,” she said. Despite the dialect’s grim state, Ahmad, the researcher, sees reason for hope. In the Qantara Cultural Cafe across from Mosul University, young students congregate around relics of the city’s past arranged throughout the space. Near the entrance, T-shirts sporting famous Maslawi expressions are sold. He said people in Mosul now feel a need to project a distinct identity, away from Daesh.